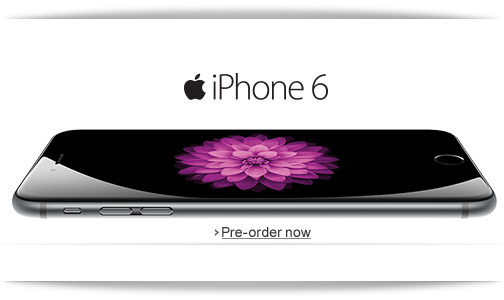 Apple iPhone 6 is now available on India online shopping site Amazon.in and Flipkart for pre-booking. Apple iPhone 6 has 4.7 inch LED-backlit IPS LCD, capacitive Touch display and is powered by Apple A8, Dual-core 1.4 GHz Cyclone processor along with 1 GB RAM and runs on iOS 8 OS. Here is the Specifications and features of Apple iPhone 6.